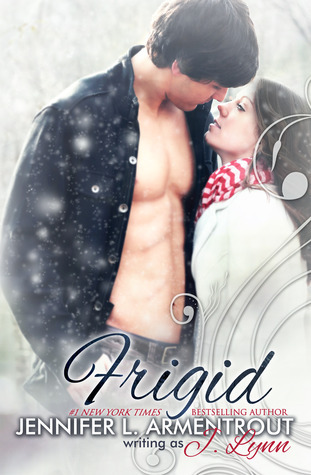 Frigid by Jennifer L. Armentrout (J. Lynn) – I was bored at work so I started reading this. It’s a nice bit of romancy fluff. 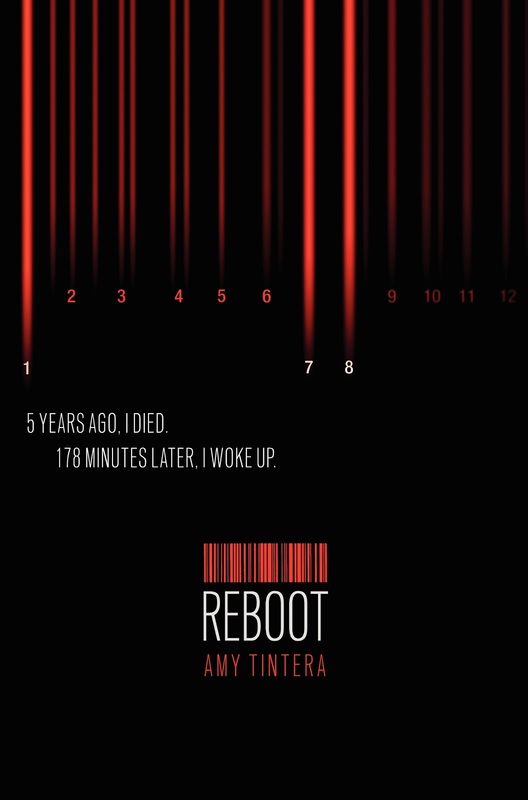 Reboot by Amy Tintera – Loved it and highly recommend! Review was posted yesterday. The Fall of the Hotel Dumort by Cassandra Clare and Maureen Johnson – Interesting, but not my favorite in the series. Review to come in a few days. Dead Is Not An Option by Marlene Perez – I need to get back to this series! 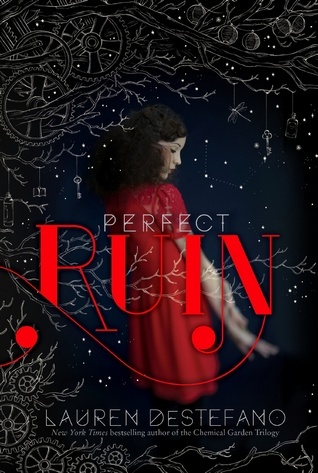 Perfect Ruin by Lauren DeStefano – This book looks interesting, and I’ve heard a lot of good things about it. Posted by thatonegeekgirl on November 27, 2013 in books, list, WWW, WWW Wednesday and tagged 2013, amy tintera, books, Cassandra Clare, dead is not an option, dead is..., dystopia, dystopian, Fantasy, frigid, j. lynn, Jennifer L. Armentrout, lauren destefano, list, marlene perez, paranormal, paranormal romance, perfect ruin, reboot, romance, sci-fi, science fiction, scifi, shadowhunters, suzanne collins, teen, teen fiction, www, www wednesday, YA, ya books, young adult.